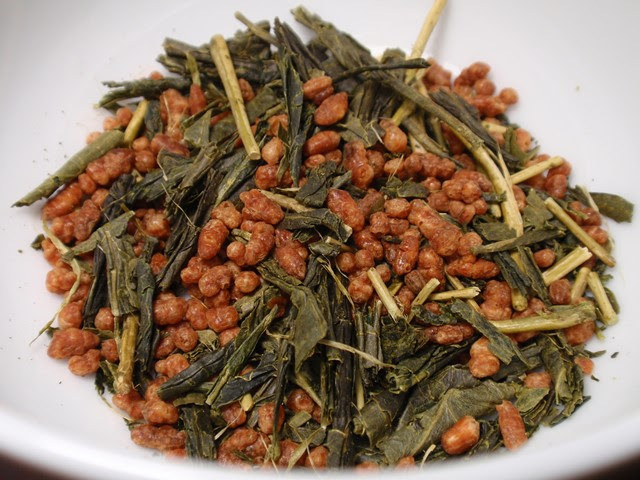 Product Description: Medium-bodied with a rounded finish, Genmaicha has a buttery sweet taste with notable elements of corn and peanuts. With a nutty pecan-like aroma it appears brass yellow in color. 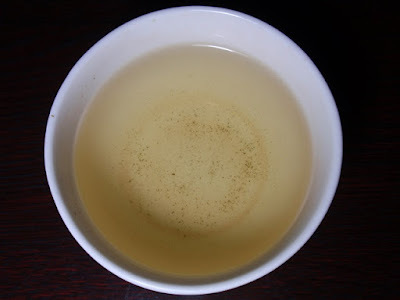 Made by mixing Yanagi Bancha with roasted rice, Genmaicha is one of the most comforting teas. The dry leaves have a green aroma with notes of rice, popcorn, nuts, and nori. 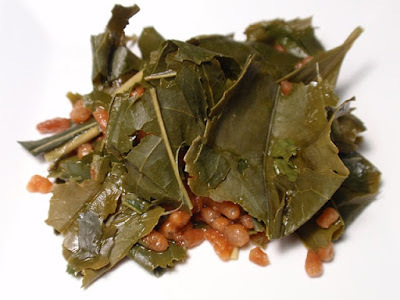 The infusion is light green with a aroma that is faintly green and heavily popcorn and a taste that is faintly green with bold notes of popcorn and roasted peanuts and a long nutty finish. 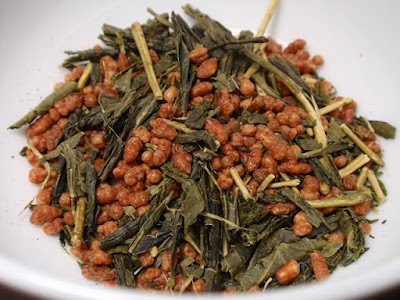 Unlike many genmaicha variations where the green tea notes are gone after the first infusion, the same light green aroma and flavor appeared throughout three steepings. It shouldn't be a surprise with the large size of the tea leaves used in this blend.